A hospital is said to be holding a newborn baby hostage until his parents pay a £63,000 medical bill. His parents were reportedly hit with the huge charge after he was born prematurely while they were on holiday. 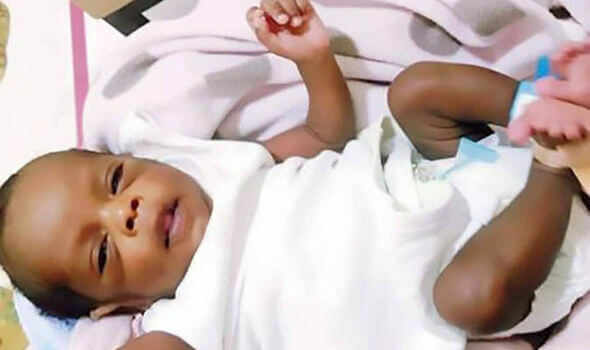 Ruth Wambui Mwaura from Kenya, was only 25 weeks into her pregnancy when she went into labour in the UAE last February. “I had to be rushed to the emergency of the hospital and Kiama was born the next day,” the baby’s mother told Gulf News. But instead of being overjoyed at the birth, the baby’s parents are now panicking about having to pay a hefty hospital bill of 294,000 AED (£63,312) – an amount they say they will never be able to afford. The hospital have not released a statement and Kiami remains in its care. The case is ongoing.